Agricultural Industry. 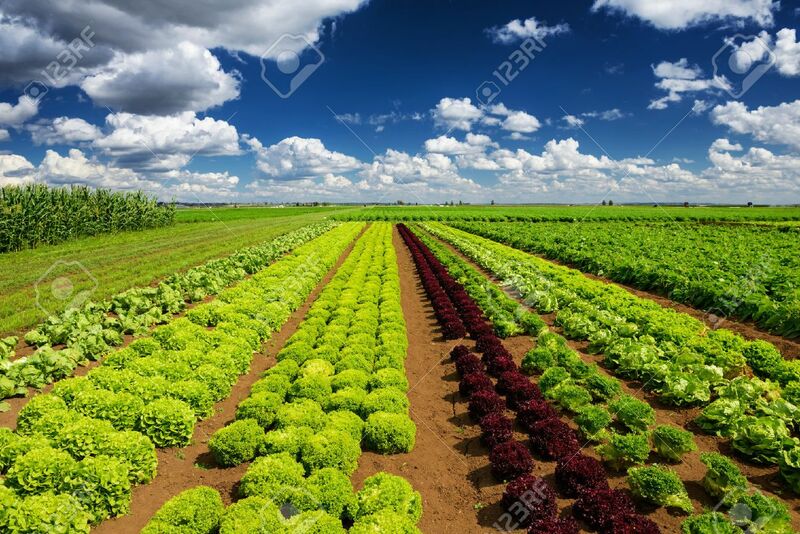 Growing Salad Lettuce On Field Stock Photo, Picture And Royalty Free Image. Image 48624028.